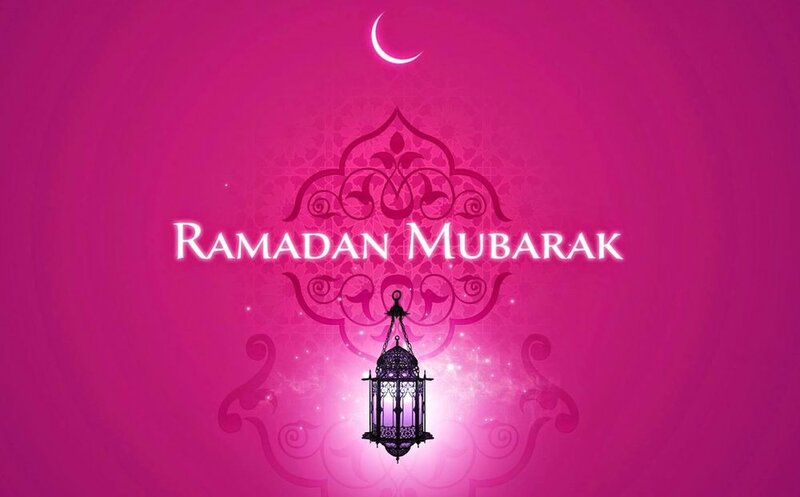 We would to extend our thoughts to our patients that are observing the holy month of Ramadan. We understand that some of our patients are fasting throughout this period and consequently may not be able to swallow water. We understand that this is a very personal decision, so should you feel you will not be able to attend appointments, we are more than happy to accommodate that and reschedule it for when it is suitable for you. Should this apply to you, kindly call our reception team (with due notice of ideally 48hours) on 0121 449 5656, or email info@hillbrookdental.com. They will more than happy to help!